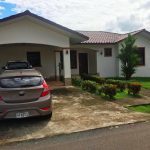 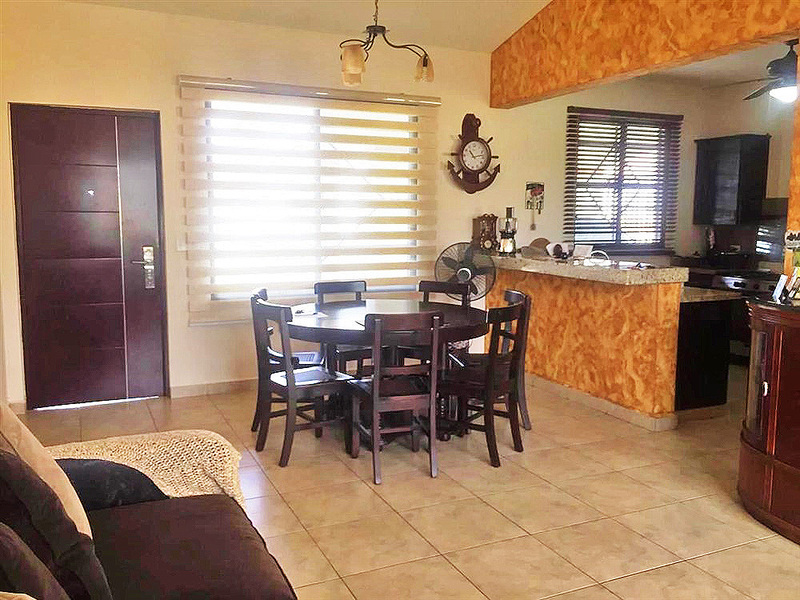 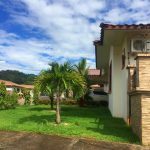 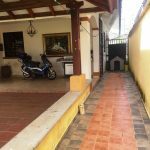 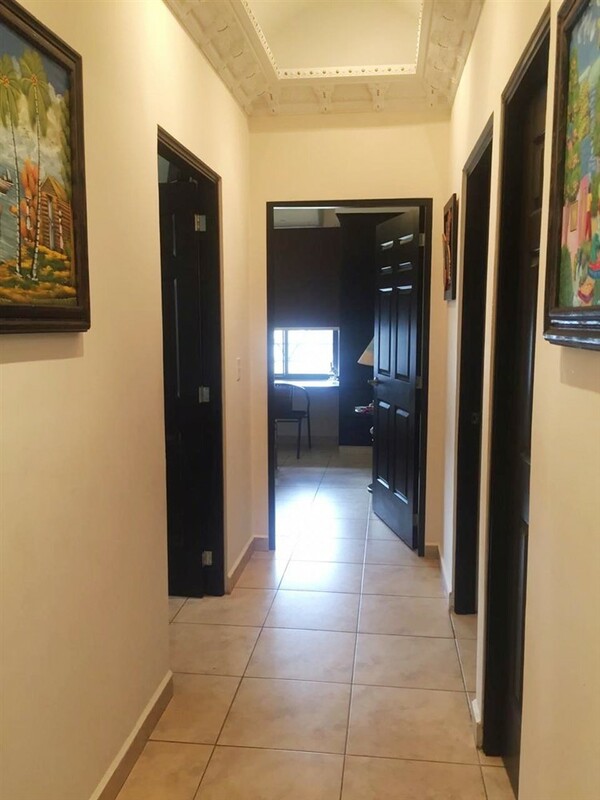 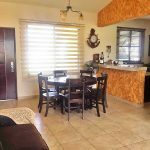 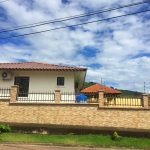 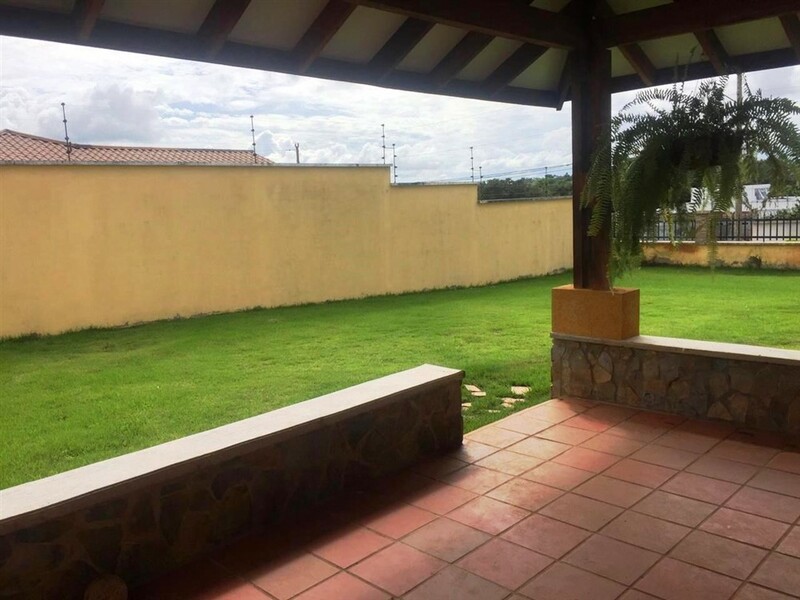 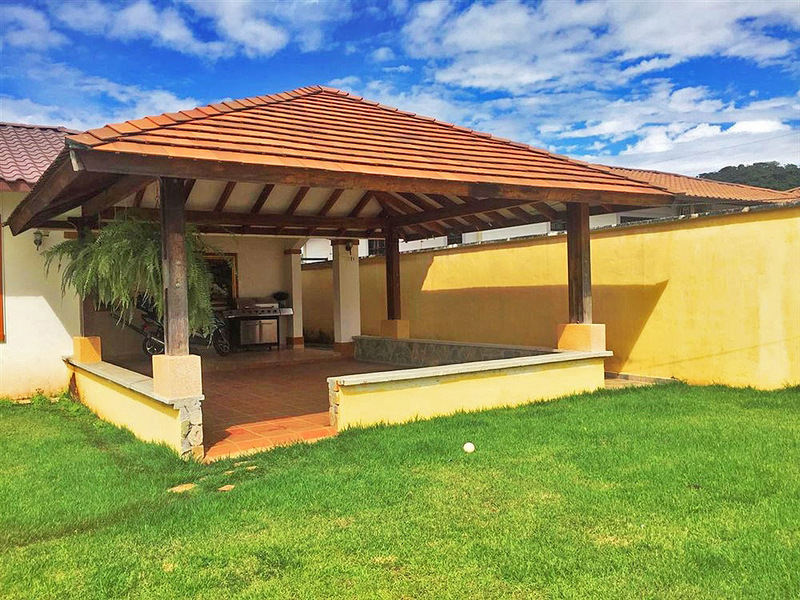 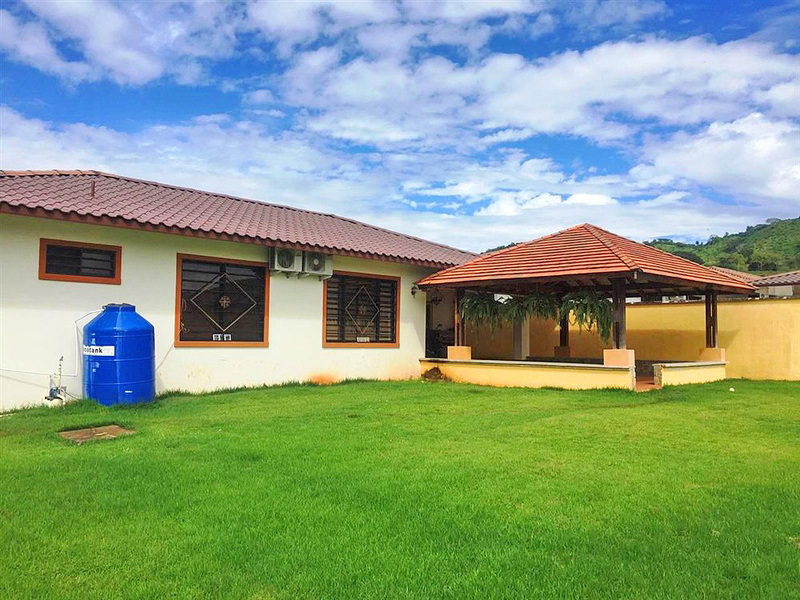 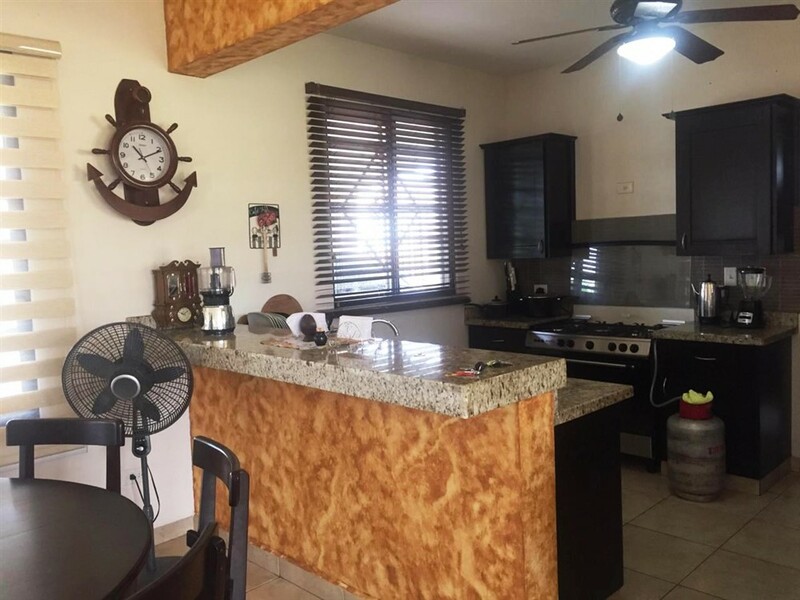 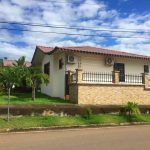 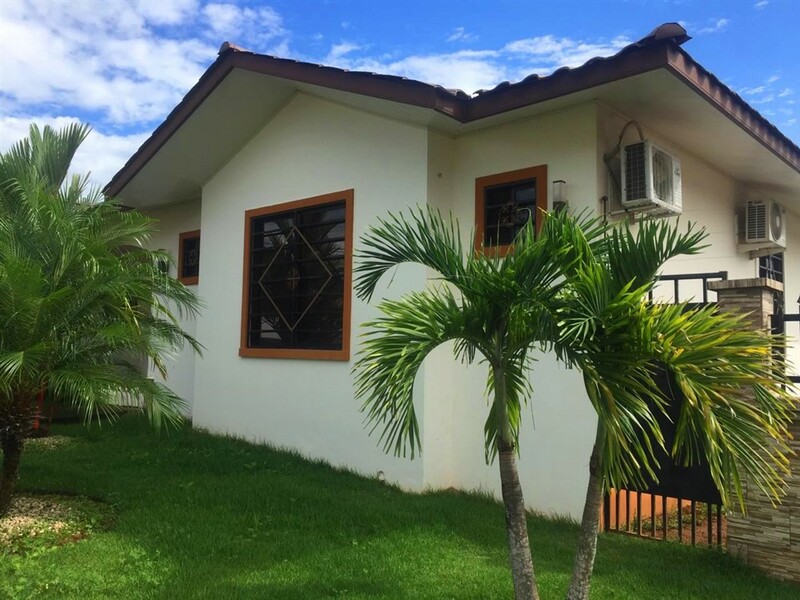 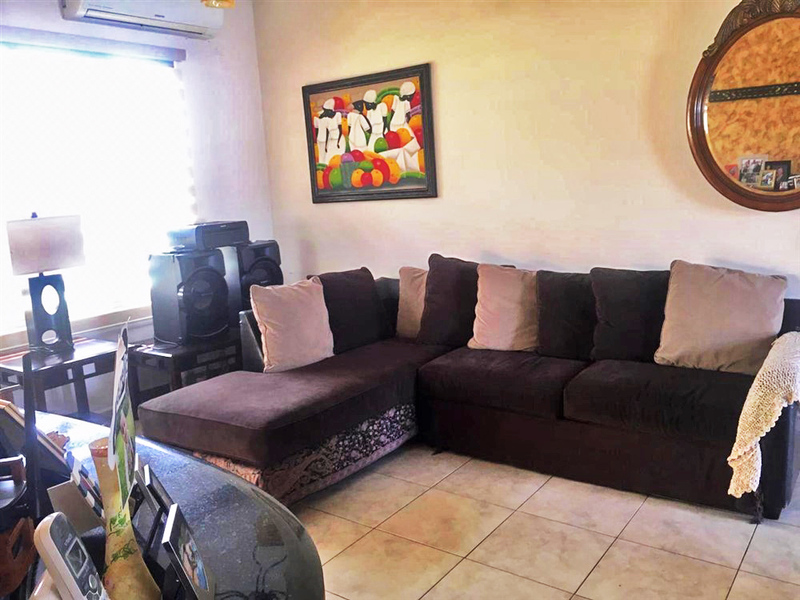 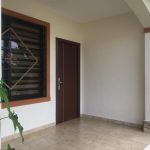 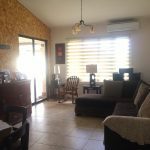 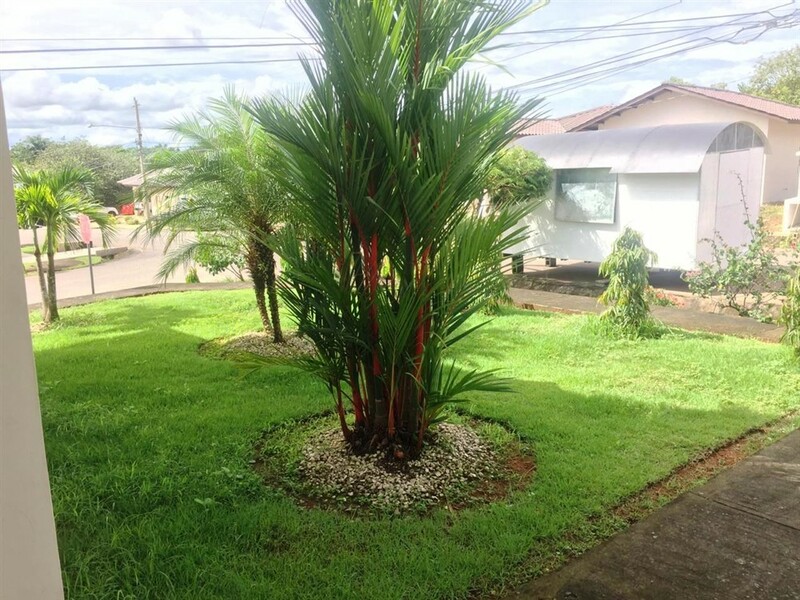 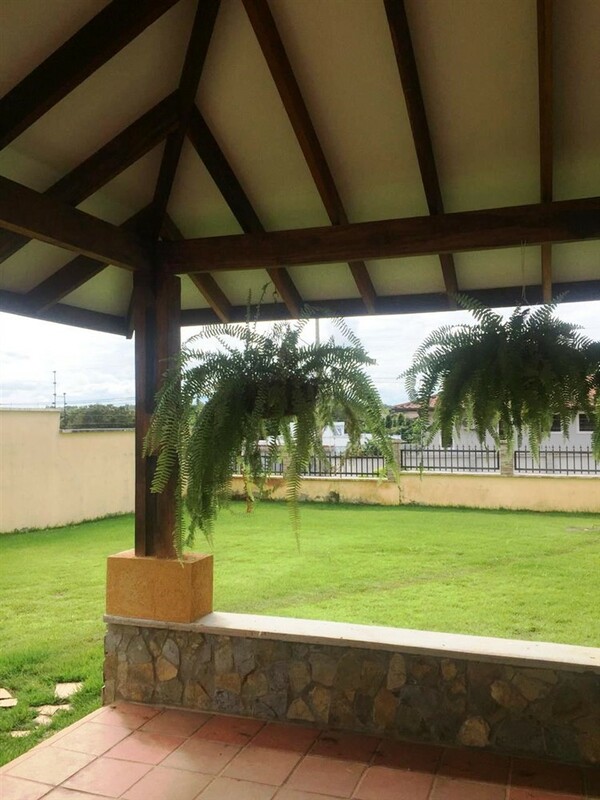 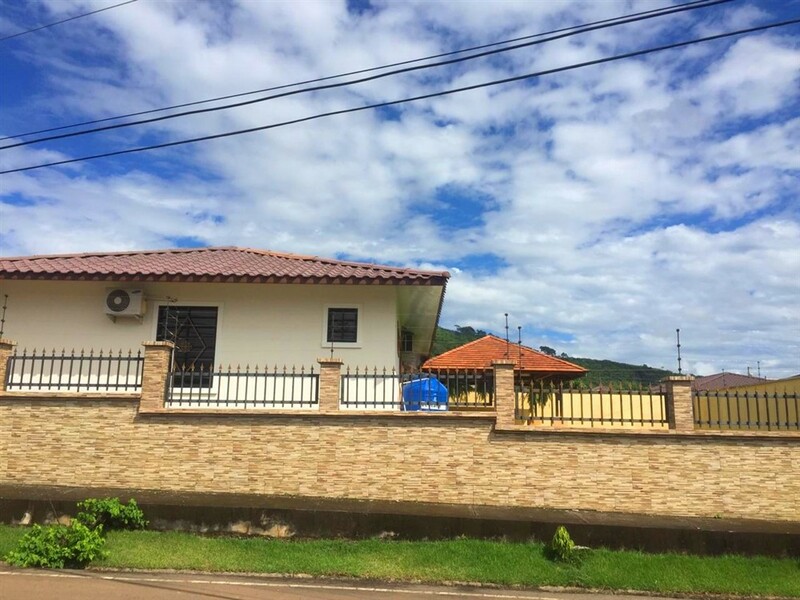 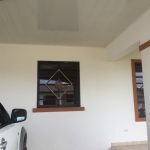 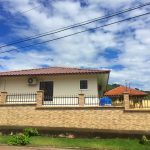 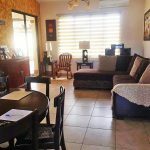 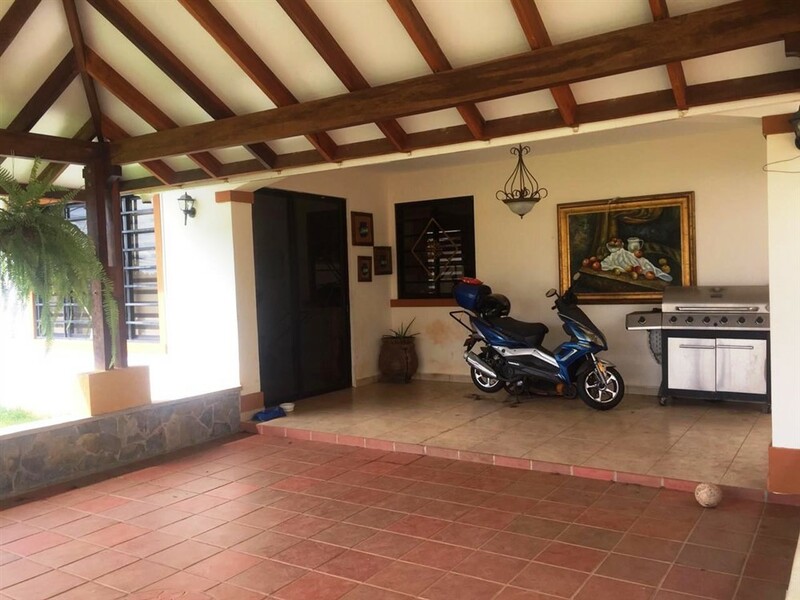 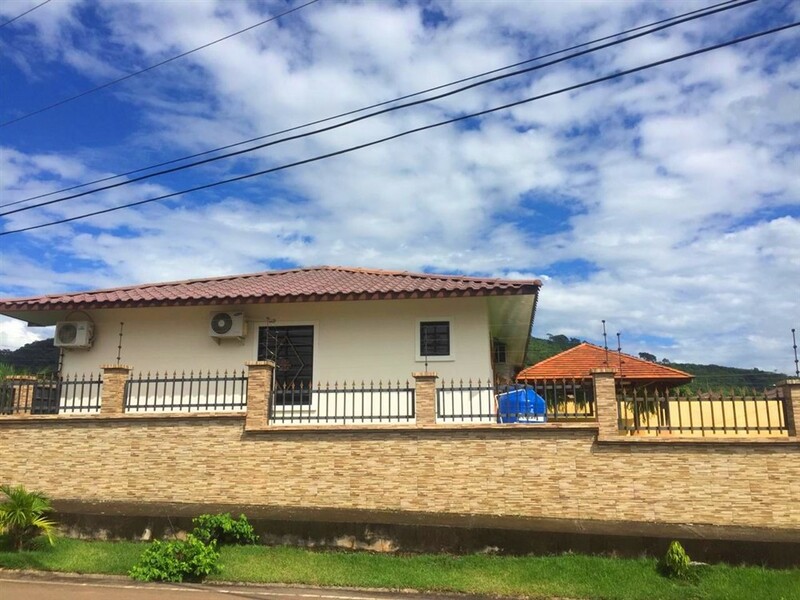 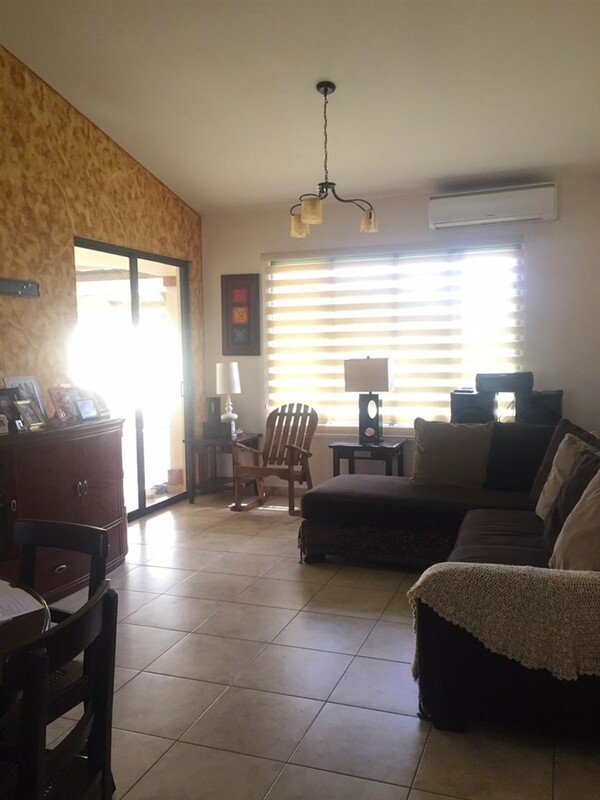 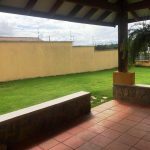 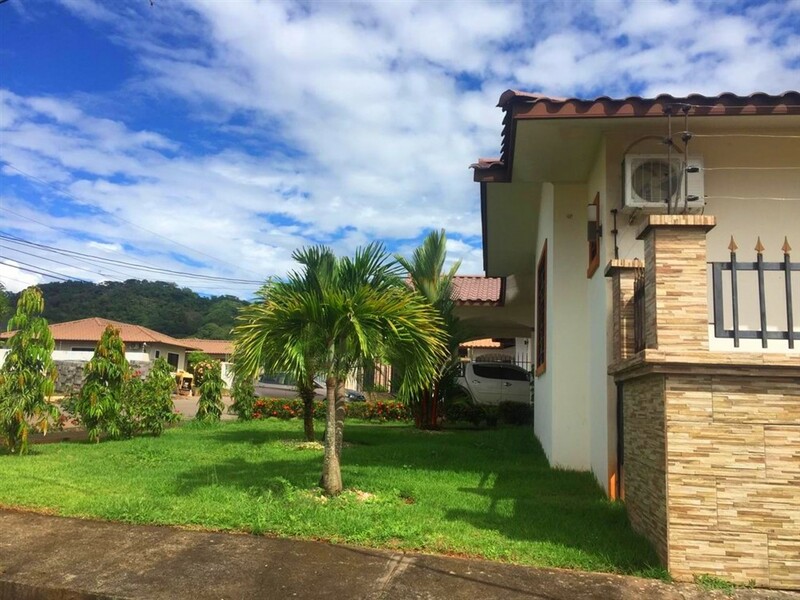 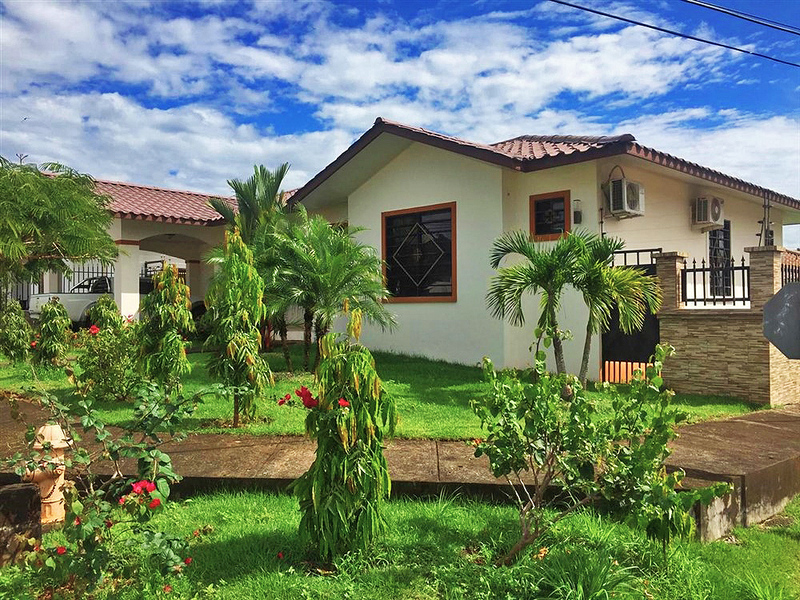 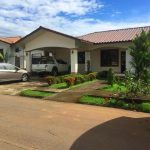 Just 3 minutes to USMA in David, Panama, this very nice house for sale is in a well established residential community. 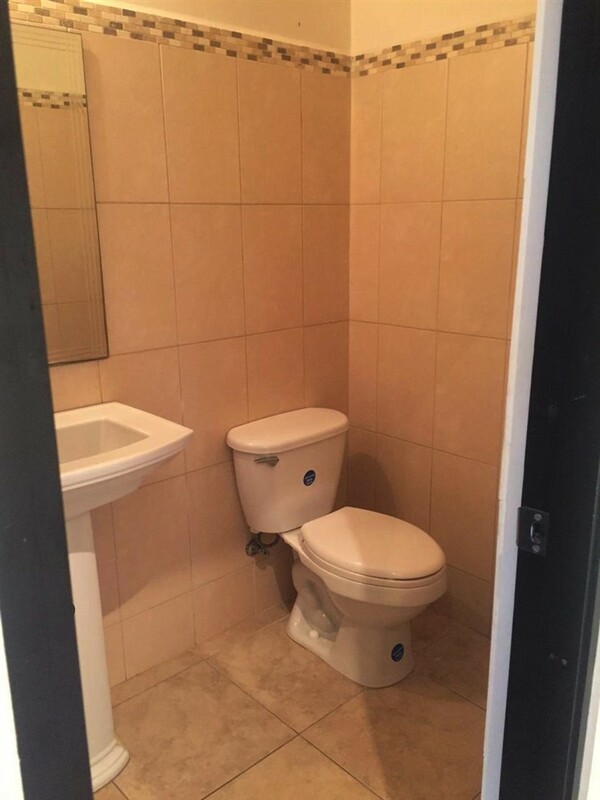 The house is on a corner lot. 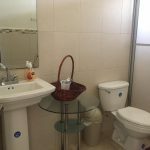 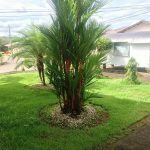 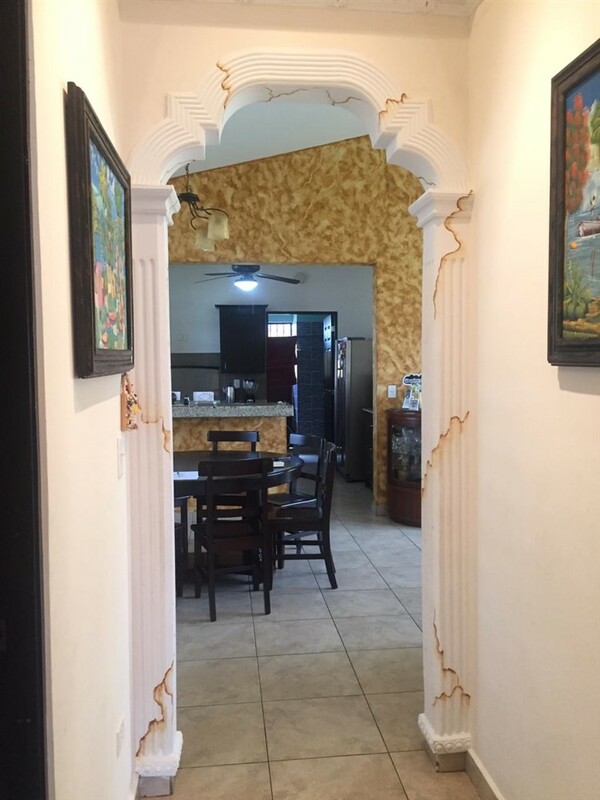 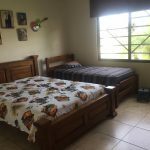 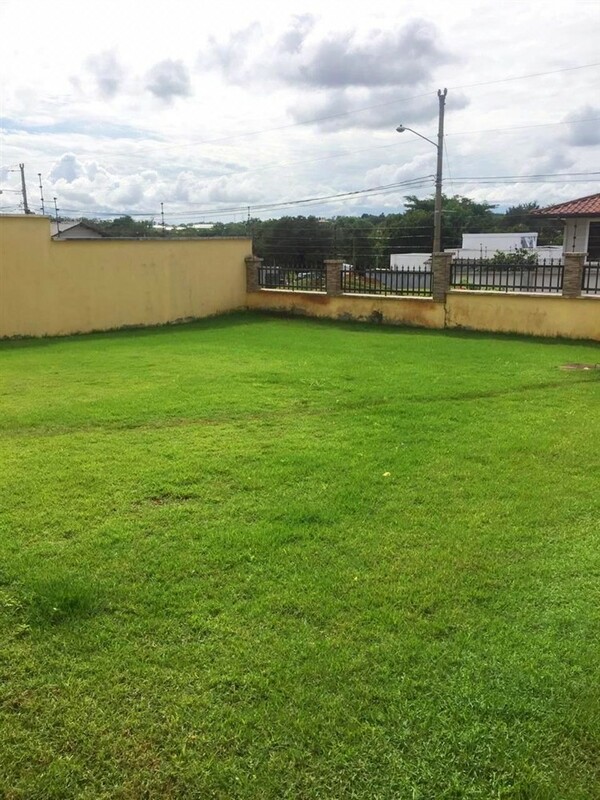 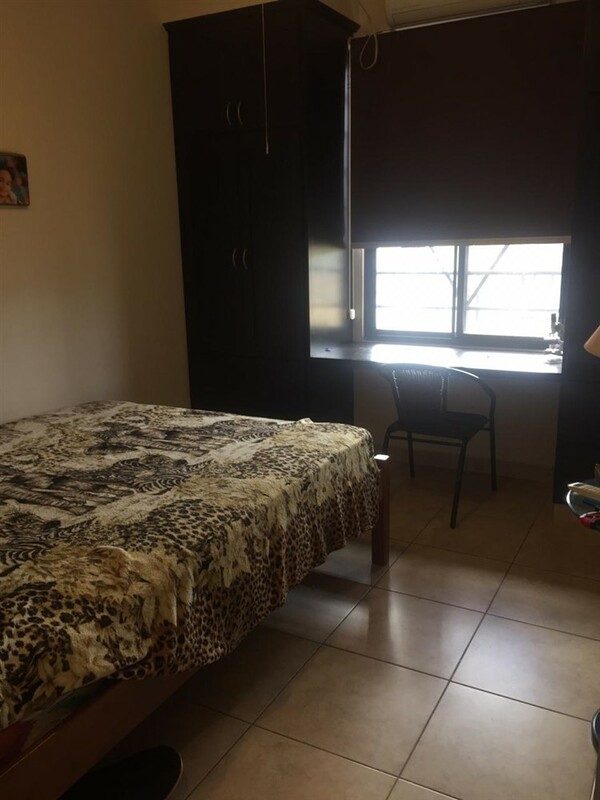 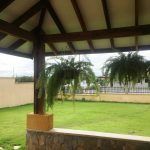 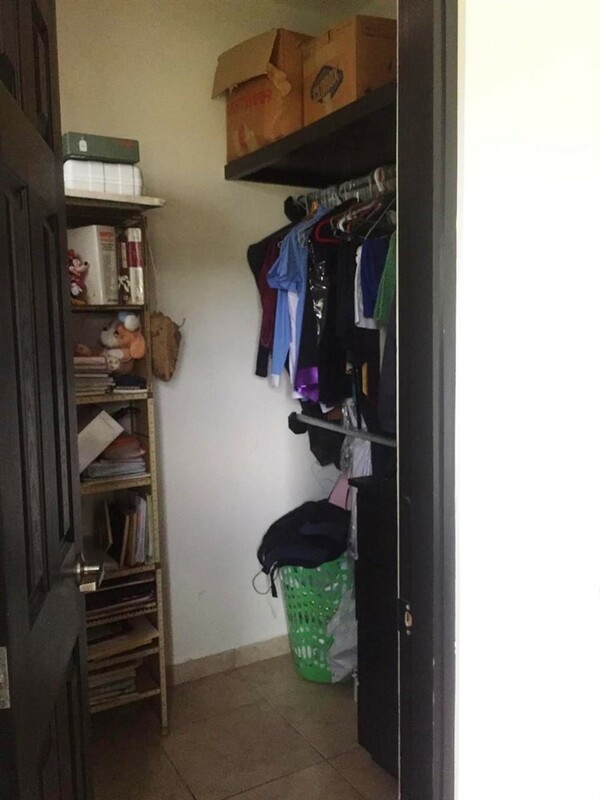 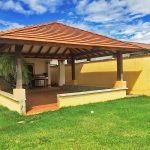 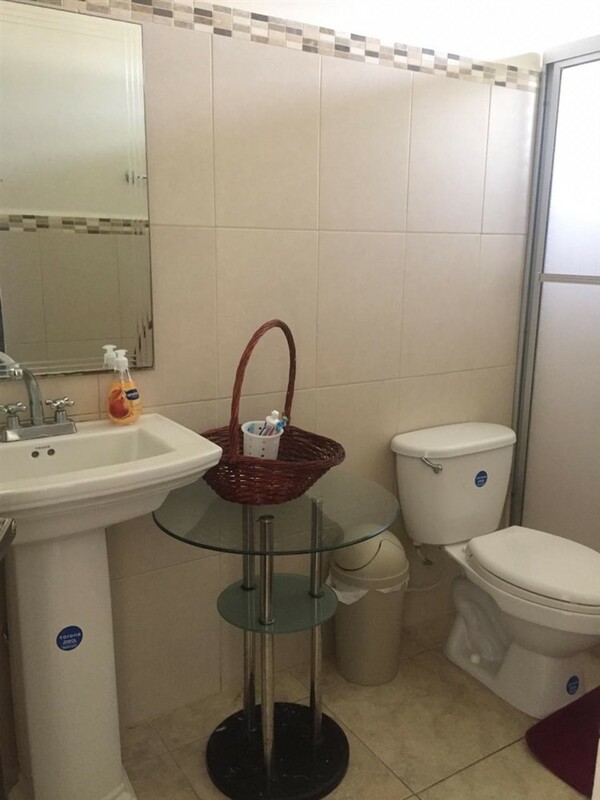 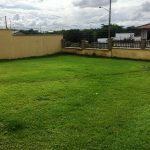 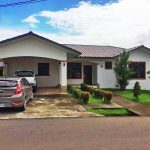 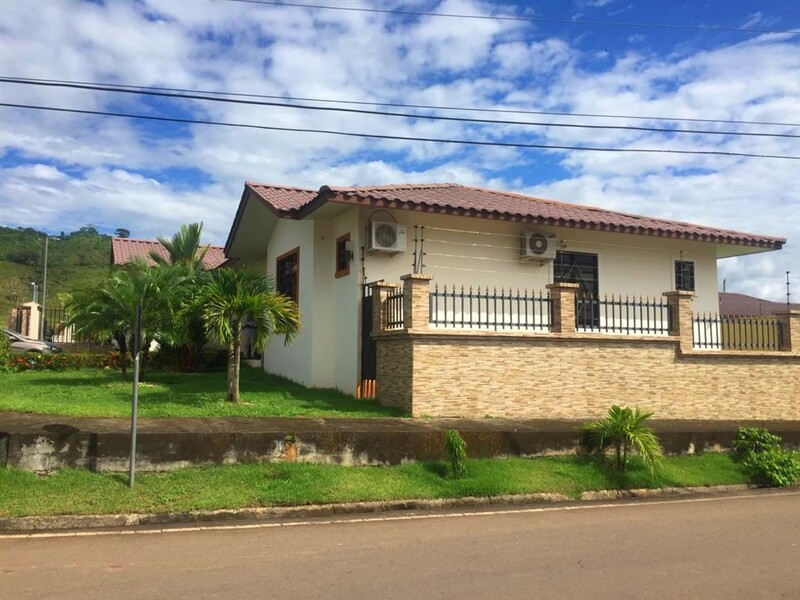 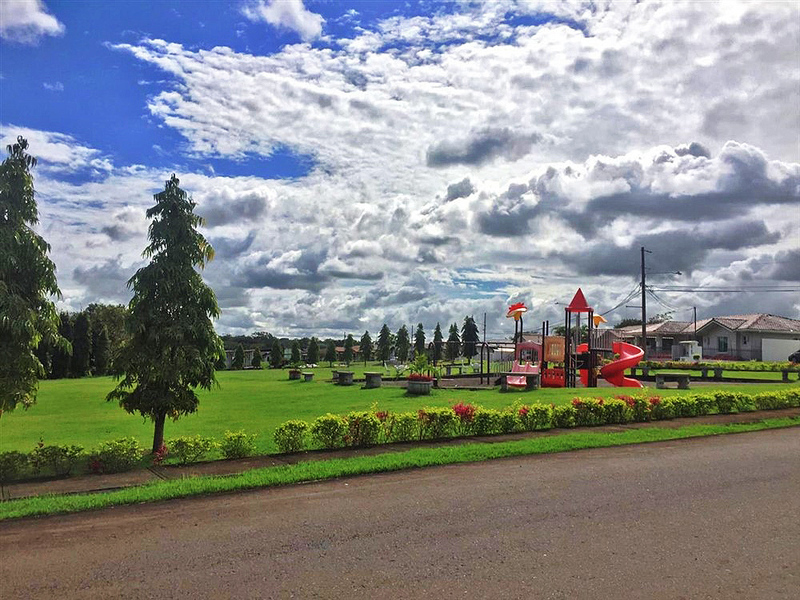 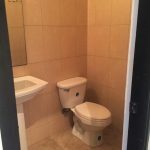 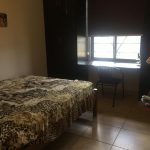 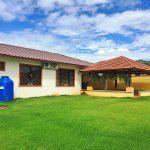 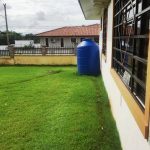 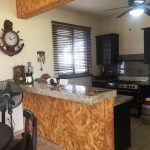 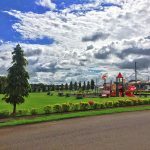 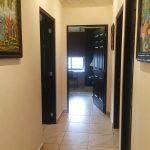 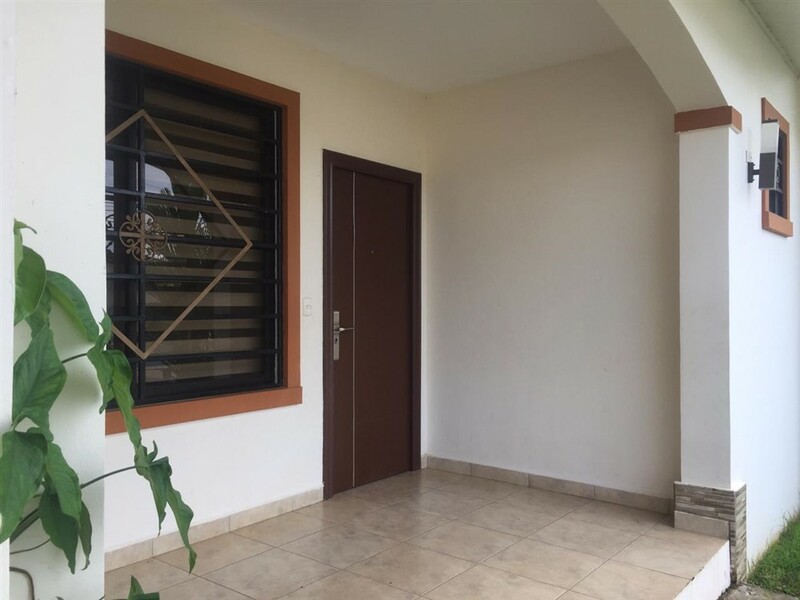 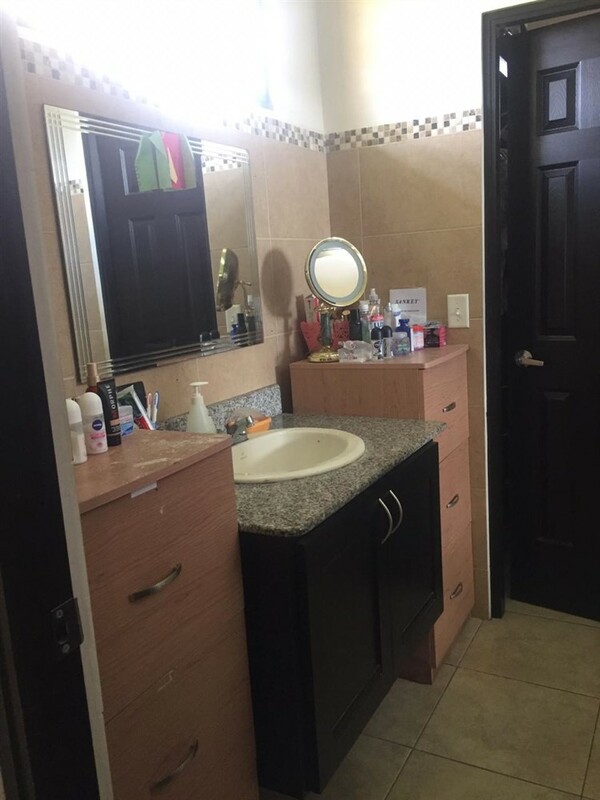 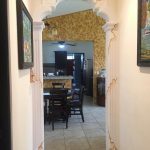 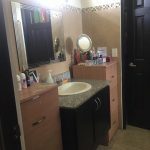 Some of the most special attributes of the property are the location in a beautiful neighborhood, lots of improvements added by the owner, exterior pvc ceilings, indoor laundry, completely tiled walls, perimeter fencing and the gazebo. 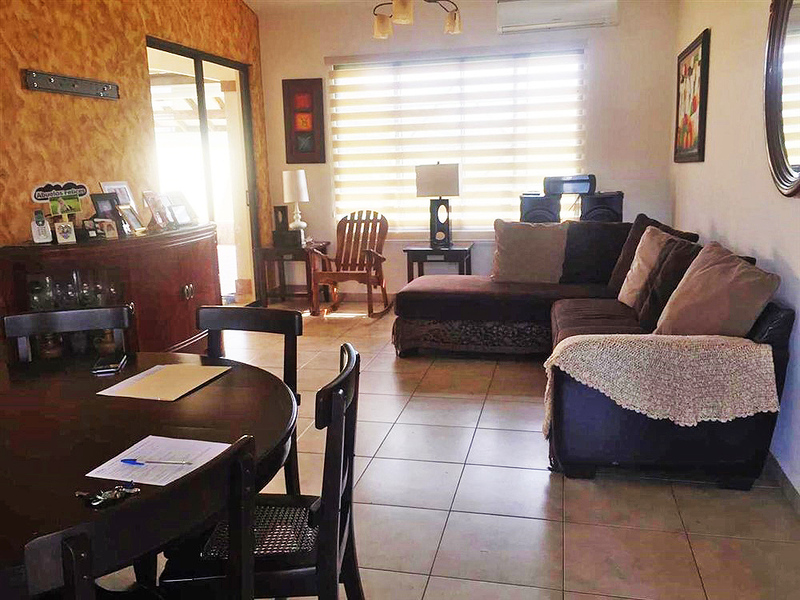 Inside the high ceilings and practical layout make for a happy living experience. 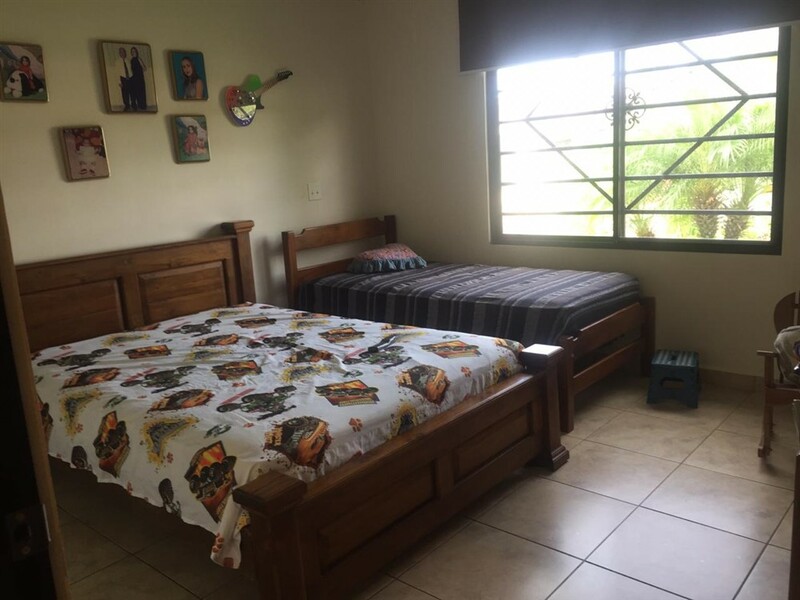 The bedrooms are of nice size. 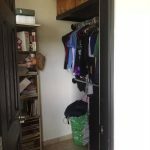 The master bedroom has a walk-in closet. 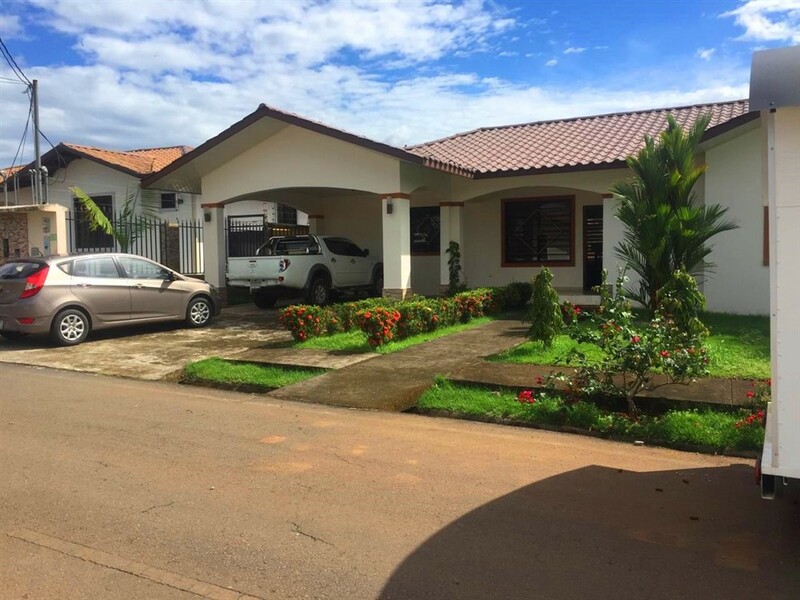 Just 6 minutes to the Pan American Highway, 8 minutes to Plaza Terronal and only 5 minutes to the new enormous Federal Mall. 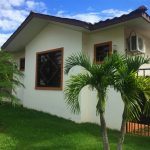 The tax exemption on the house for sale is transferable to you as the new owner and is good all the way until August 16, 2033. 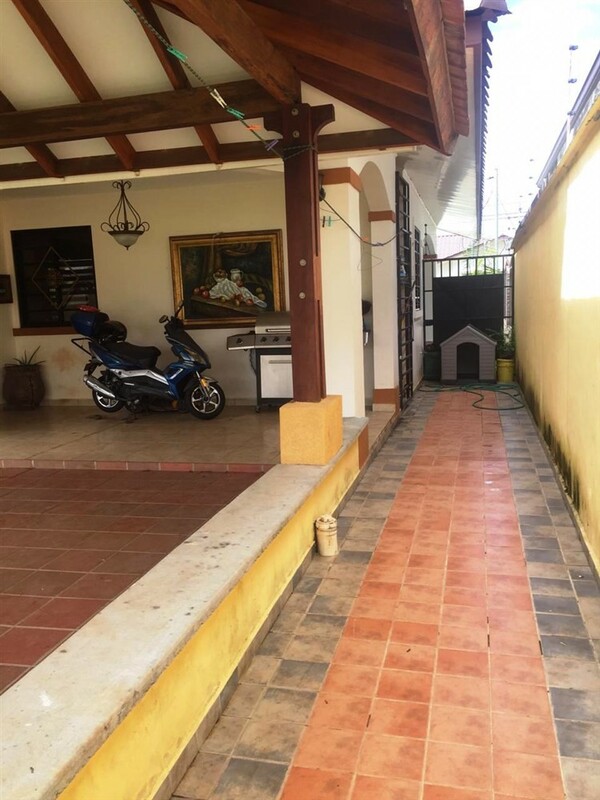 The neighborhood has private security. 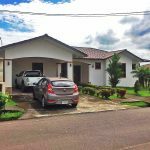 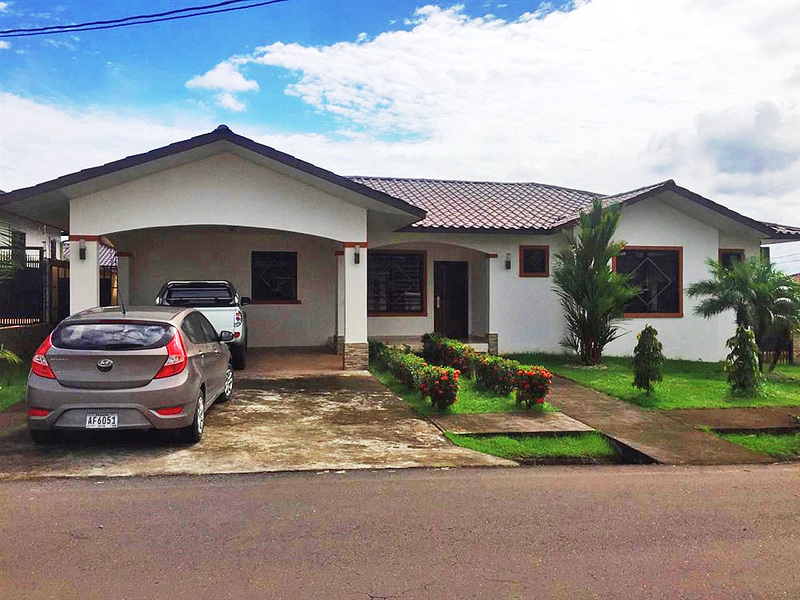 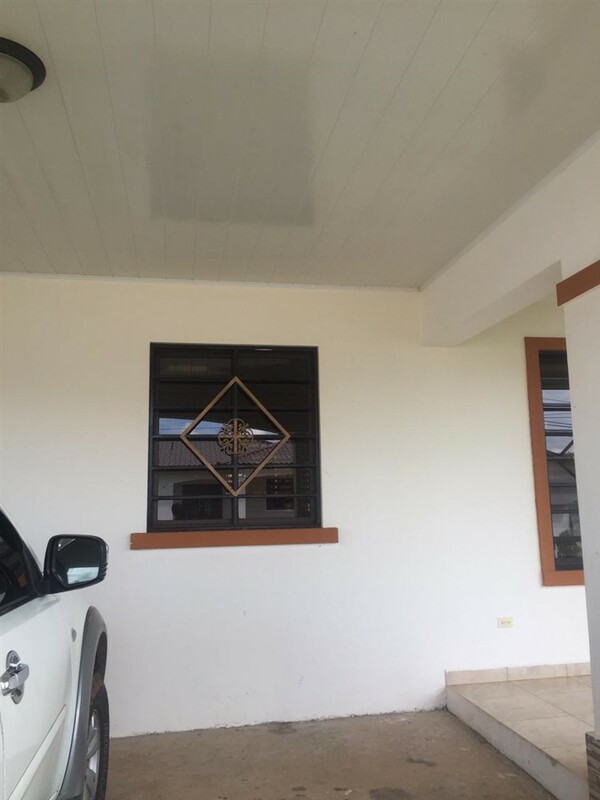 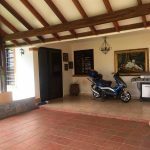 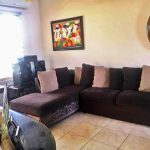 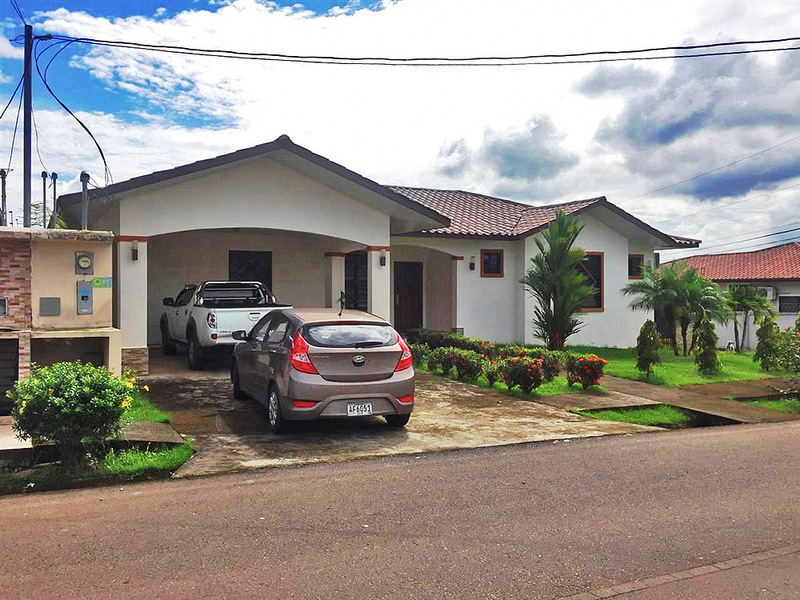 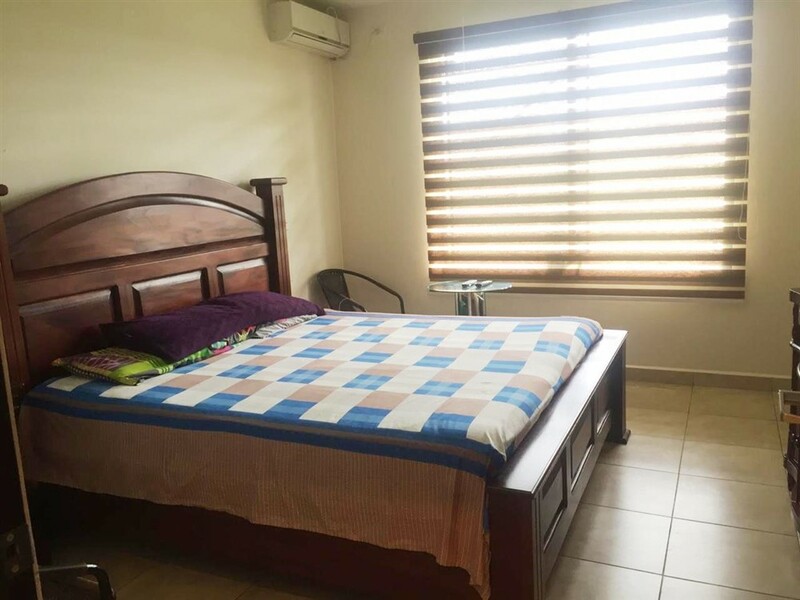 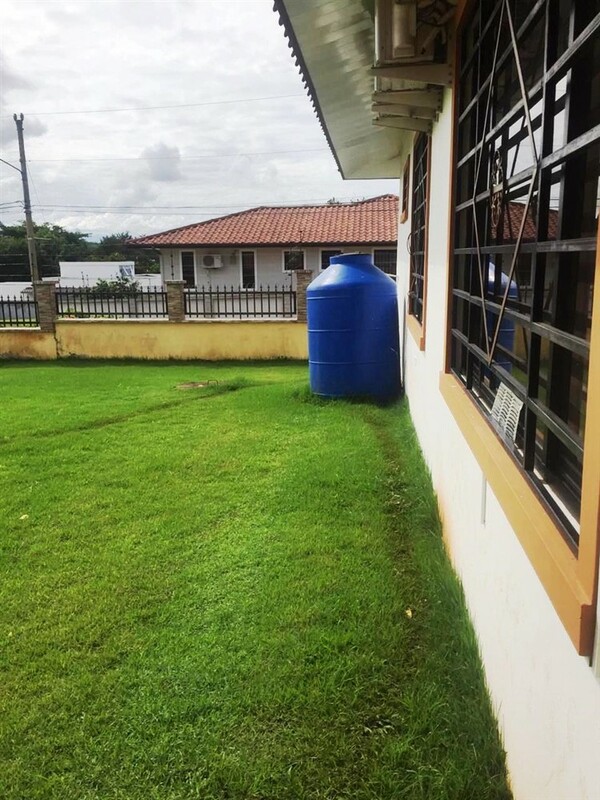 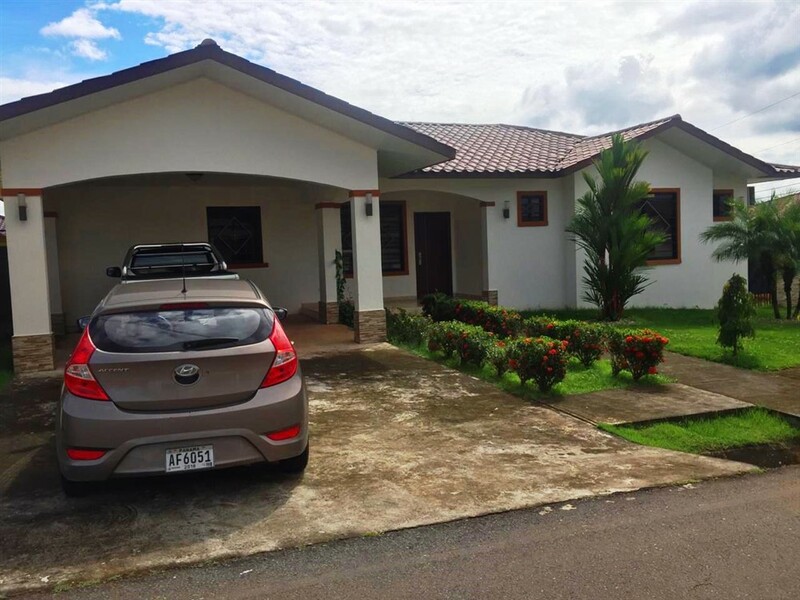 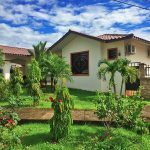 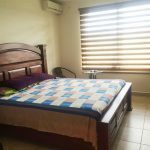 Please contact Casa Solution to visit this Quality house for sale in David, Panama.